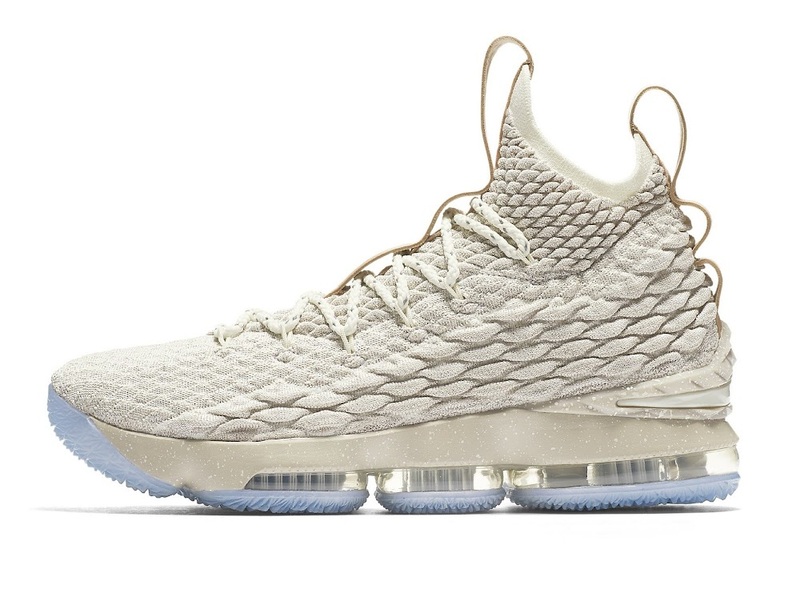 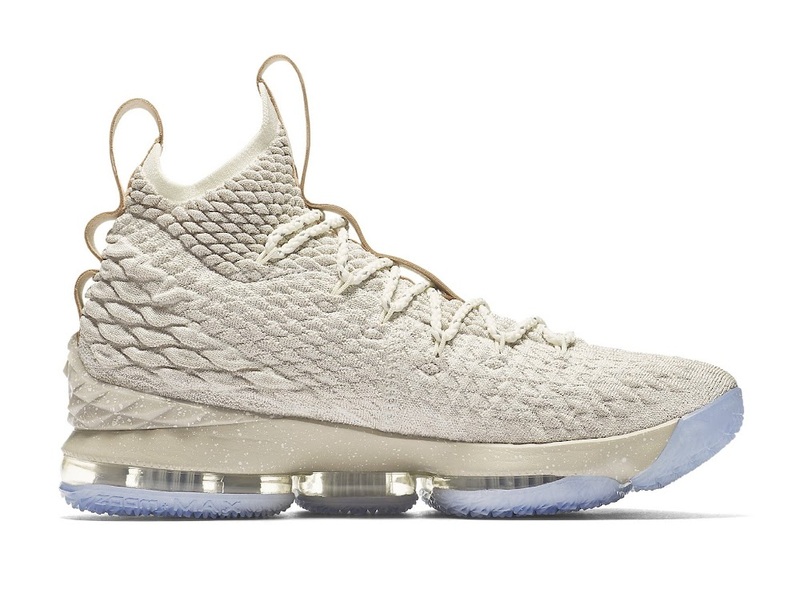 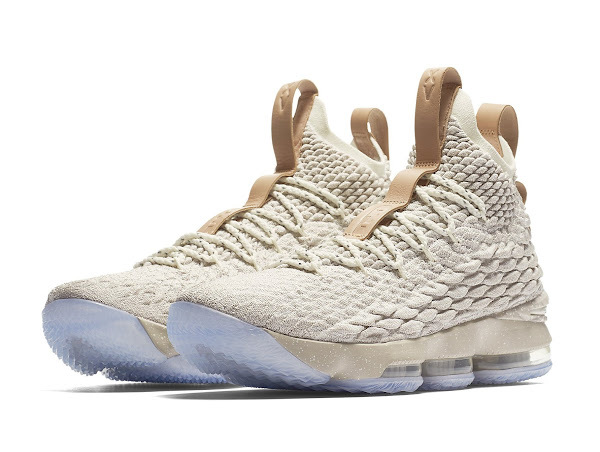 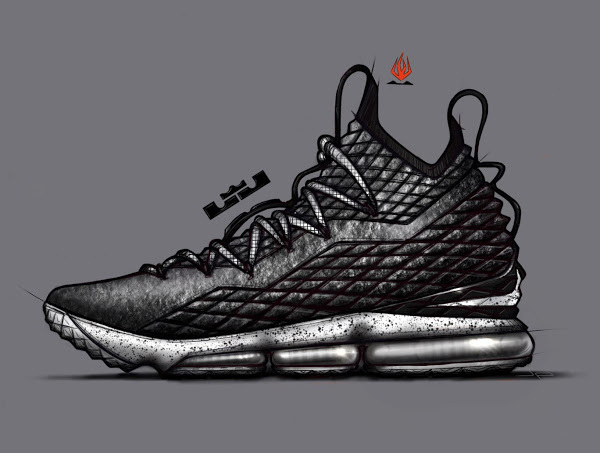 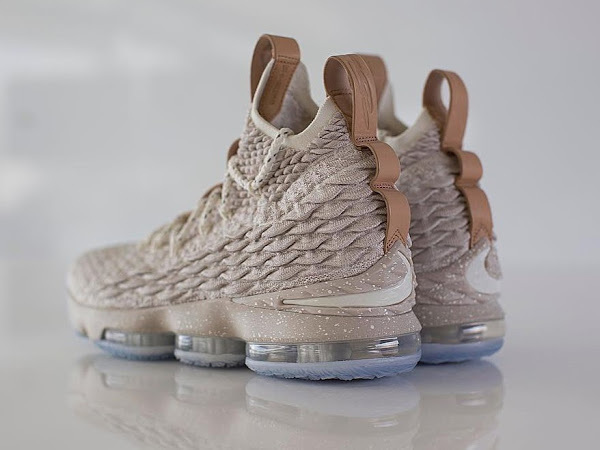 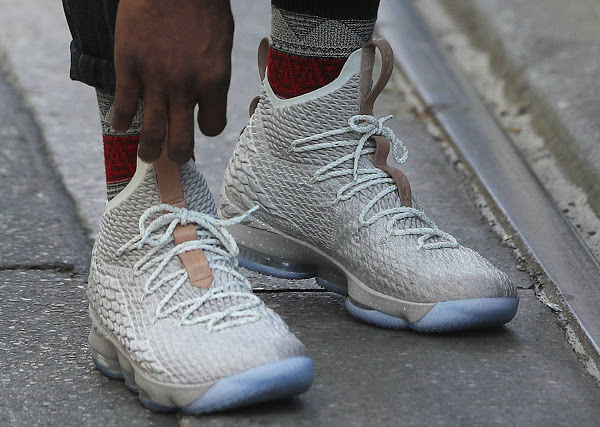 Yesterday, LeBron James made an appearance at Nike’s “The Fifteen” pop-up in Cleveland, where consumers got first dibs on the Nike LeBron 15. 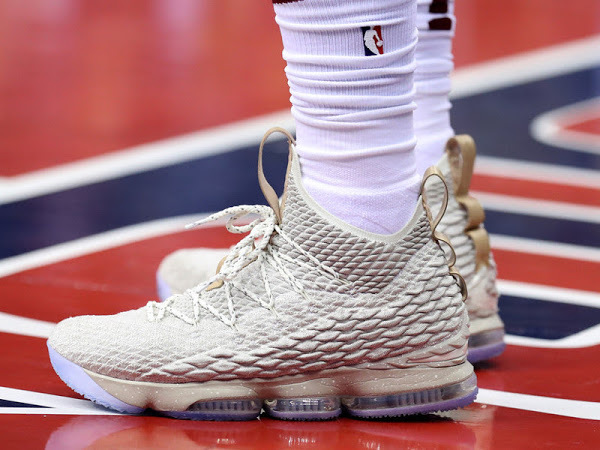 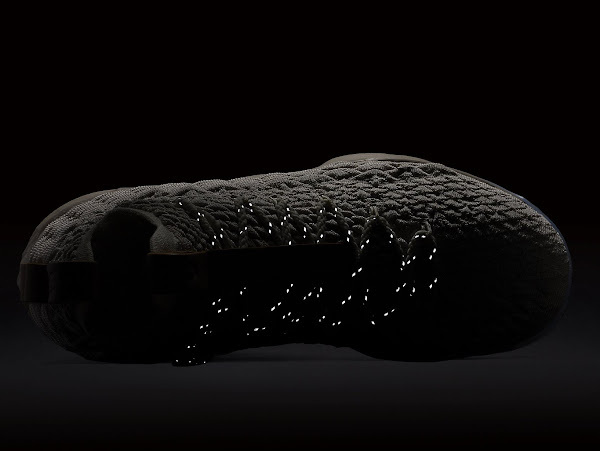 Additionally, as James gets set to begin his 15th campaign in the NBA, Nike Basketball produced a new ad, which is all about one thing… it was a mistake to provoke The King! 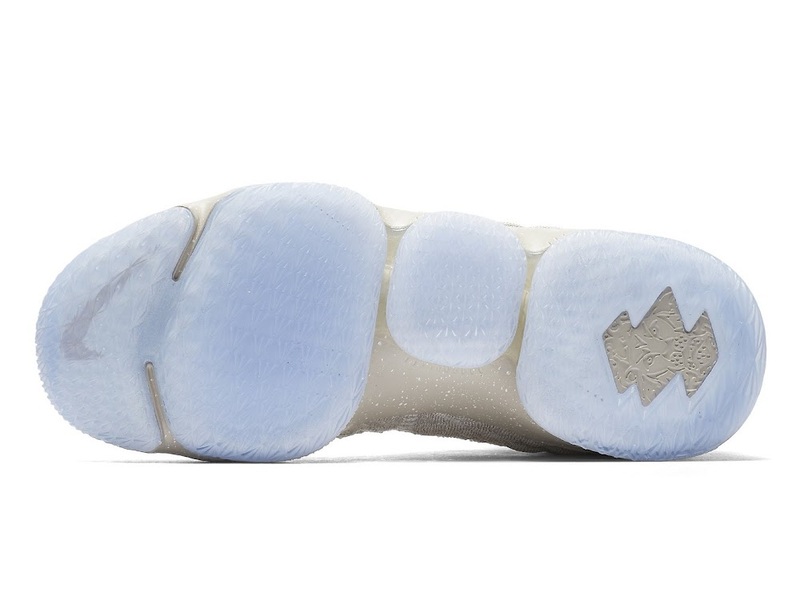 Today, just in time for the season opener, Nike is set to release the anticipated Ghost colorway. 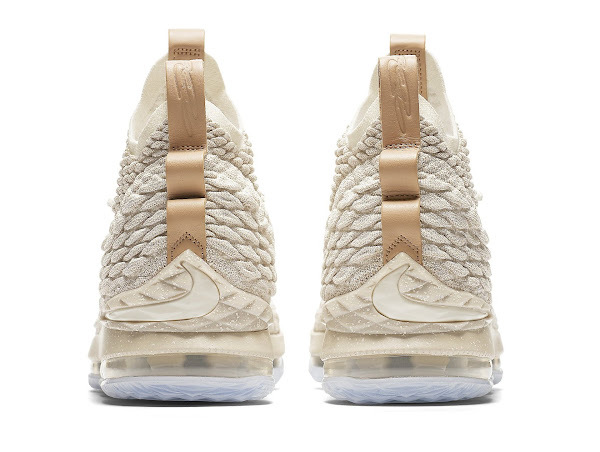 It seems they applied what I call a “Limited GR” approach for the first style with a fast sellout at NDC Europe and selected locations stateside. 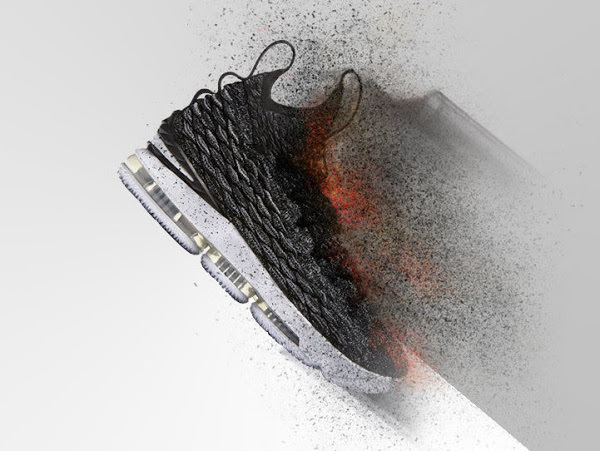 Check out the catalog images below and let us know your first impression once you pick ’em up.